Science Lab Isomatric Design Flat. 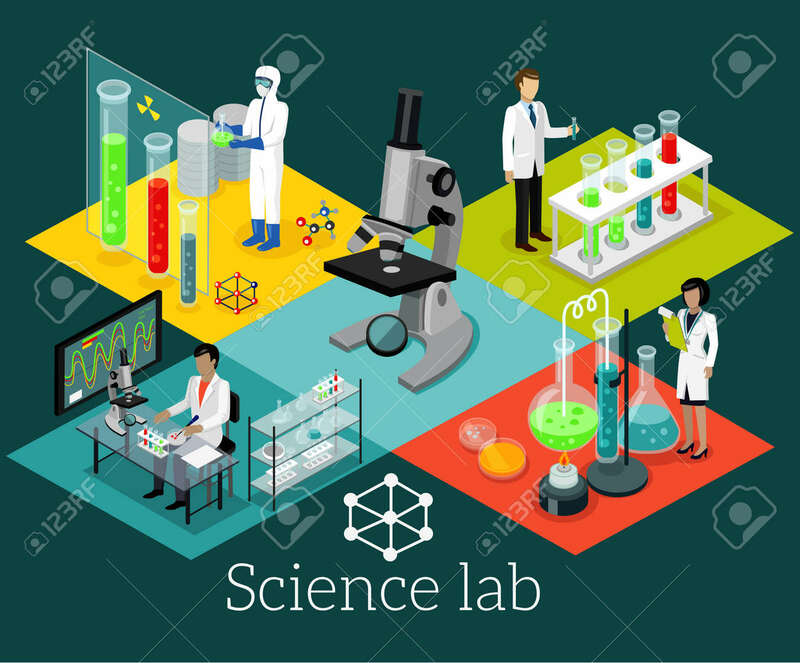 Science And Scientist, Science Laboratory, Lab Chemistry, Research Scientific, Microscope And Experiment, Chemical Lab Science Test, Technology Illustration Royalty Free Kliparty, Vektory A Ilustrace. Image 51856430.